Unless we modify the places we live, work and play to meet not only our own needs but the needs of other species as well, nearly all species of wildlife native to the United States will disappear forever. This is not speculation. 96% of North America’s landbirds need insects to feed their young. 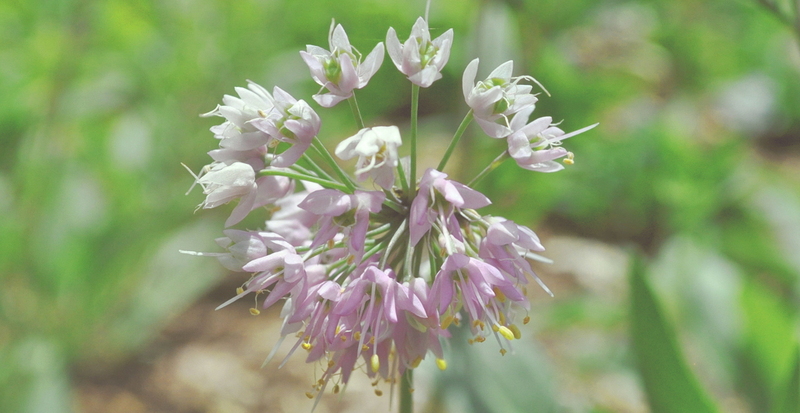 Native plants produce four times as much insect biomass compared to non-native plants. If we want to continue to see birds in our yards and natural areas, we must provide the resources they need to reproduce. 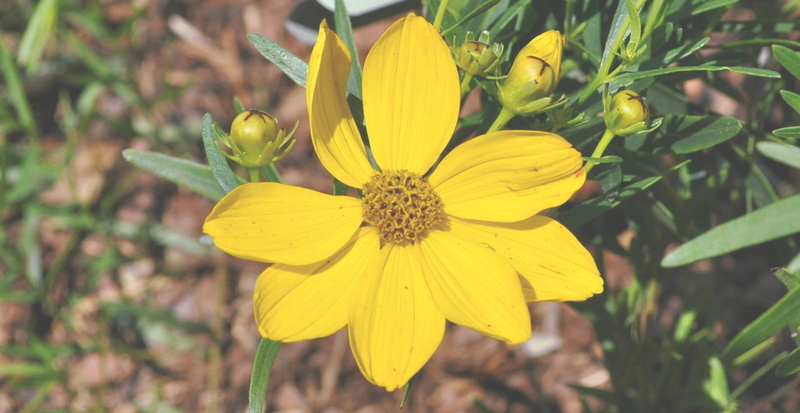 Support your local birds by trading ornamental plants for natives. Plant an oak tree — oaks support over 500 species of butterflies and moths (aka baby bird food). Suburban lawns made up of non-native grasses are almost as valuable to wildlife as a parking lot. 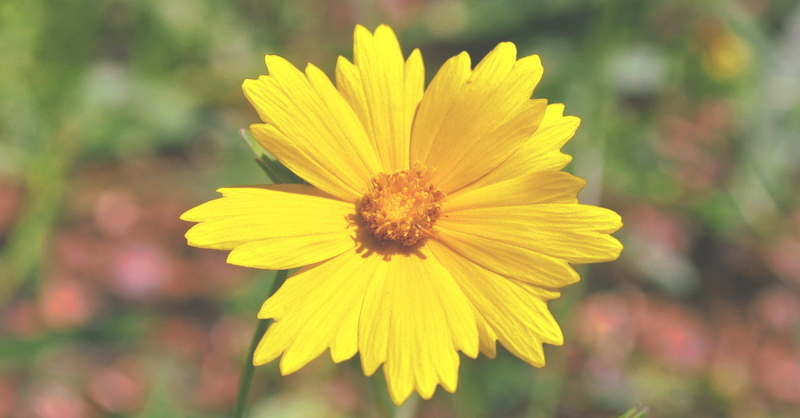 In the United States, we have converted an estimated 32 to 40 million acres into suburban lawns. We mow, apply fertilizer and pesticides, and remove every “weed” that mars the monoculture of sterile lawn. 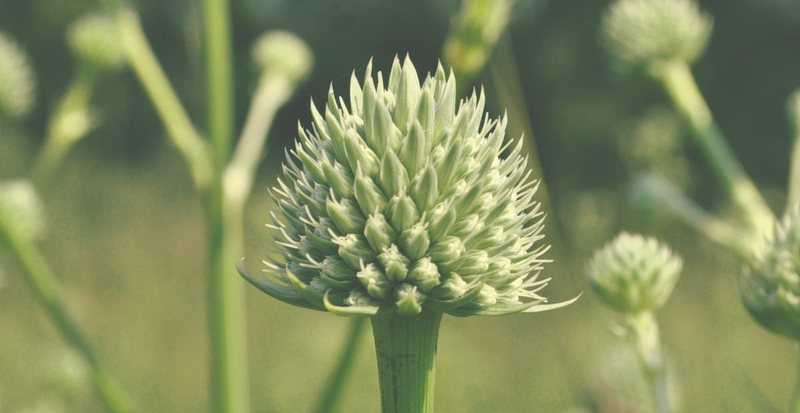 Share your lawn with wildlife — create a “wild” unmowed corner, incorporate native plants into your landscaping, or create a native hedgerow. Habitat loss and fragmentation are the greatest threats to bird populations. Of our beloved Neotropical migrants, 127 species are in decline, with 60 species experiencing a severe decline. Help reverse these trends by providing a “convenience store” in your yard — a place for migrants to refuel on their long journey. Plant shrubs and trees that bloom early (red oak, willows, elm, hickory, red-osier dogwood) for spring and produce autumn berries (dogwood, red cedar, viburnum, elderberry) for fall. 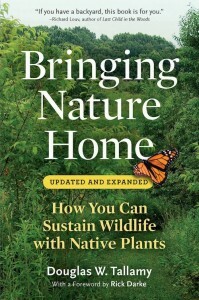 Hear from Dr. Doug Tallamy, author of Bringing Nature Home, why landscaping with native plants is the sustainable choice for birds, insects, and people. Different bird species rely on different layers to forage and nest. Brown thrashers typically rustle along the ground, while blackburnian warblers search high atop canopy trees. 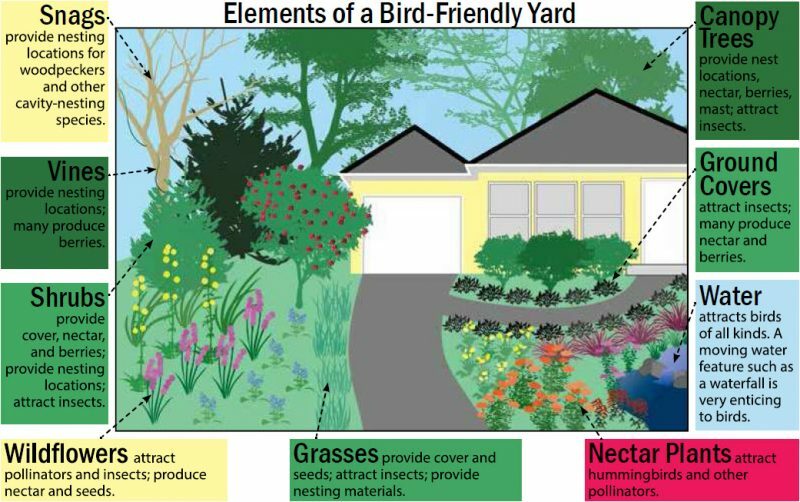 By providing a variety of layers in your yard, you can attract a variety of bird species. Birds have different needs each season. Breeding season means most landbirds are looking for insects while winter means many landbirds need protective cover. 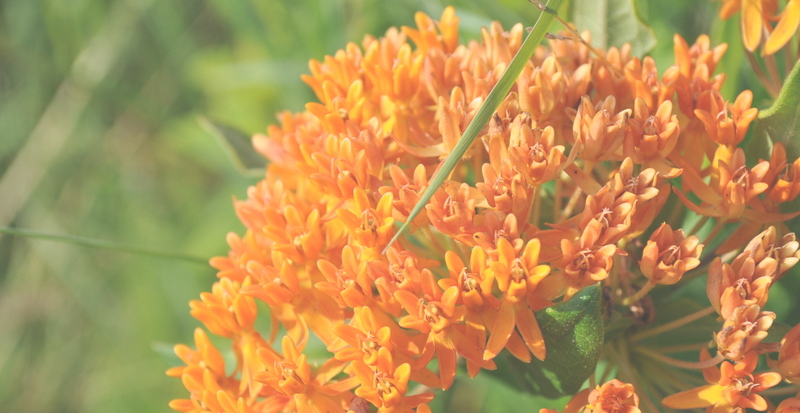 Consider including a variety of plants in your yard that will attract birds throughout the seasons. Each bird species is unique in their foraging, nesting, migrating, and wintering requirements. 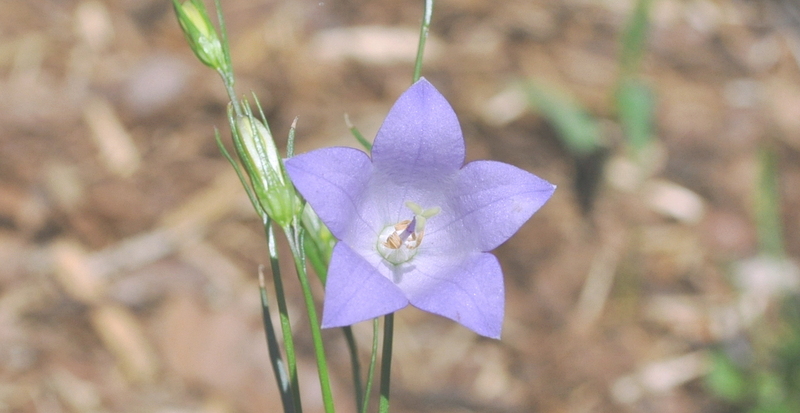 Find out which species visit your region and select plants that are used by specific species. Looking for a plant list? Looking for landscape design ideas? 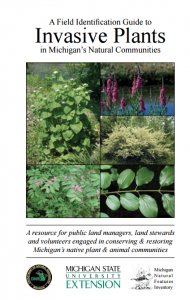 Booklets are available for a suggested donation of $2. 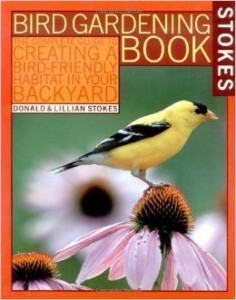 You can request copies of these booklets by emailing birds@michiganaudubon.org. You can also share the links to the pdfs or request a print-ready file that can be used by a professional printer. 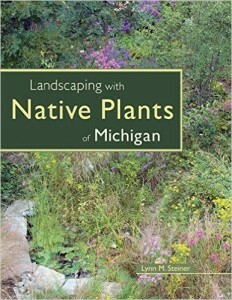 Do you grow or landscape with native plants? Contact us if you’d like to be featured in our list. 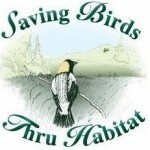 The following nurseries are partners in Michigan Audubon’s Native Plants for Birds program. These nurseries sell both ornamental and Michigan native plants, which are identified with Michigan Audubon’s “I’m Local!” pot tags. 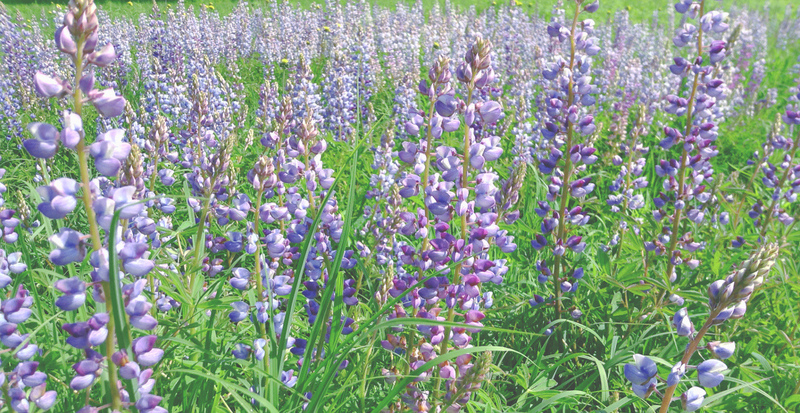 Look for the “I’m Local!” pot tags at the following nurseries and support their efforts to bring native plants into an ornamental-dominated market. We thank these partners for working to change traditional gardening ideals — our gardens can be both beautiful and ecologically functional! 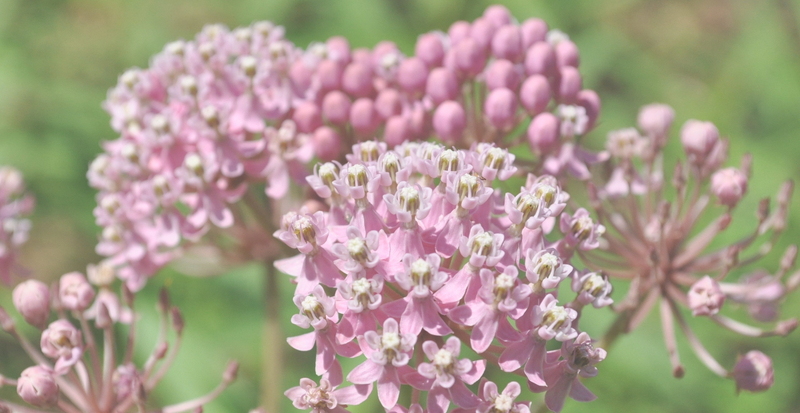 Do you own a nursery that offers native plants? Contact us if you’d like to learn more about becoming a program partner.